The Spotted Bass | Now that Jim Bunning doesn't have a voice, he better damn well get a shirt. LSU fans are in desperate need of help. 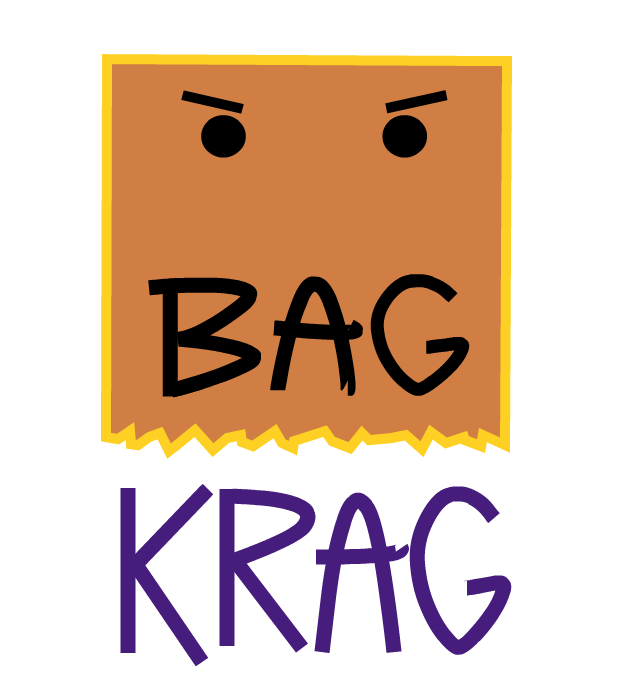 It’s been reported that Kragthorpe has resurfaced in Baton Rouge. 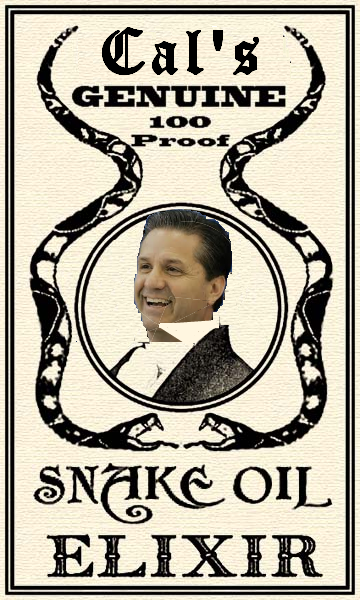 There is only one, known cure, which was successfully administered to thousands after Kragthorpe ate away three years of Louisville’s football life. The Spotted Bass, which successfully Bagged Krag in Louisville, is currently preparing millions of antidotes (see image below). We will be distributing soon. 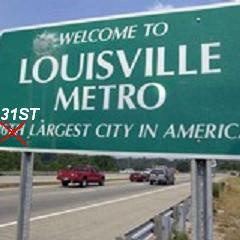 A new survey credits the Louisville metro government with using information technology to better serve its citizens. One of the technology’s first uses is the ability to track the metro area’s national population ranking, which has dropped from 16th to 31st since the city-county merger. We may not be efficient in keeping people here, but at least one can’t say the same about tracking it. Jack Conway needs you, folks. His senatorial campaign is over, but the financial dealings surrounding it are apparently not. Jack sent an email today asking his supporters — actually, to anyone who might feel sympathetic — to help retire his debt. Jack Conway is saying, folks, if you have an extra $50 as holiday season approaches, DO NOT seek out the widow of the coal miner who lost her health insurance or the struggling senior citizens or those who can’t afford college. We can now add Jack Conway himself to his list of the unfortunate. He lost a campaign despite questions about his opponents’ civil rights beliefs, aqua buddha, and spending more money than he had to spend. And, for that, he needs your help, indeed. Wow. That was a LOT of fan mail. But, we’re back, and we’ve found that 140 chars just can’t contain us. Kind of like our brethren in fish bowls. Something like that. Much, much more to come, but that’s probably a bit of an overstatement.